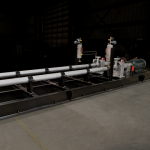 Backed by more than a century’s worth of experience, DXP provides a single source for engineering, systems design and fabrication of custom pump packages. 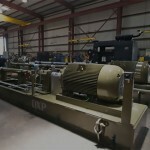 From pump selection to installation and all processes in between, DXP’s engineering staff provides the in-depth technical expertise that has earned us our reputation as a world-class pump company. 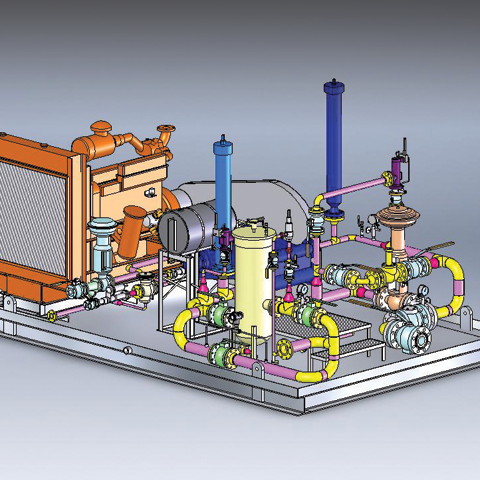 DXP’s engineering staff can design a complete custom pump package to meet the customers’ project specifications. Drafting programs such as Solidworks and Auto CAD allow our engineering team to verify the design and layout of packages with our customers prior to the start of fabrication. FEA programs such as Cosmos Professional are used to design the package to meet all normal and future loads and forces. This process helps maximize the pump packages’ life and minimizes any impact to the environment. 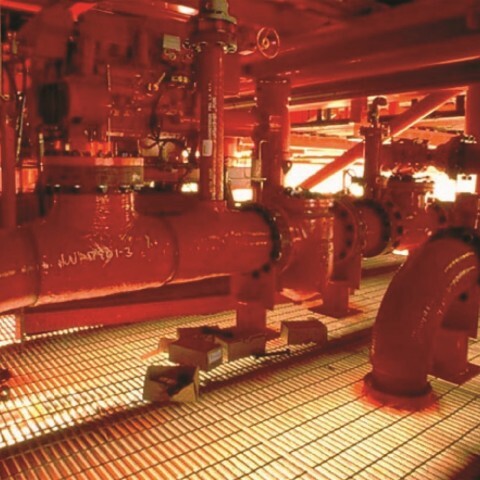 Whether you are on a platform in the Gulf of Mexico, on a FPSO (Floating, Production, Storage and Offloading) off the West Coast of Africa, in the jungles of South America, or the oilfields in the Permian basin, you can find examples of DXP’s engineering excellence. DXP utilizes the most up-to-date technology to meet the demands of its global customer base. Using 3D mechanical design software, DXP provides a complete design solution with verification to meet the customers’ needs. 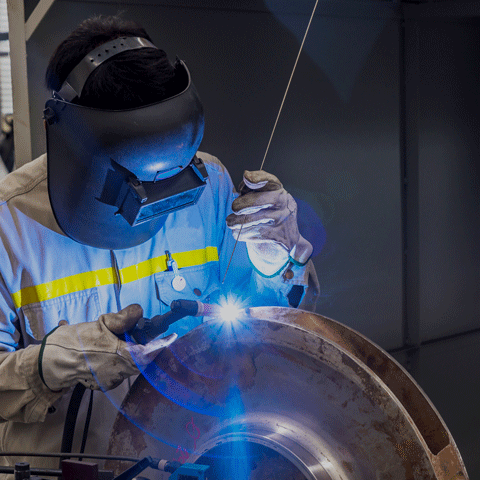 With our 100 years of fabrication experience, DXP has the technical expertise to ensure that our pumps and pump packages are built to meet the highest standards. 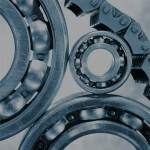 DXP utilizes manufacturer authorized equipment and certified personnel. 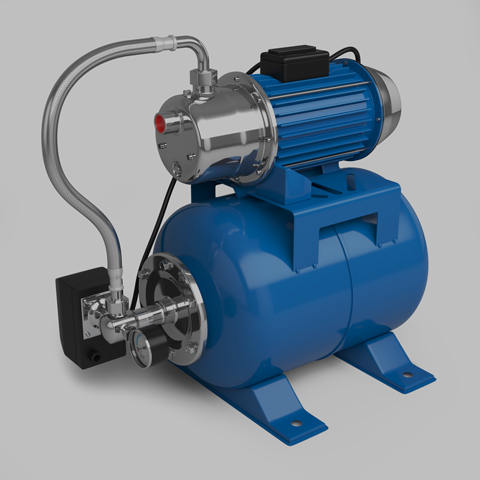 Pump packages require MRO and OEM equipment such as pumps, motors, valves and consumable products. DXP leverages its MROP inventories and technical knowledge to lower the total cost and maintain the quality of the pump package. 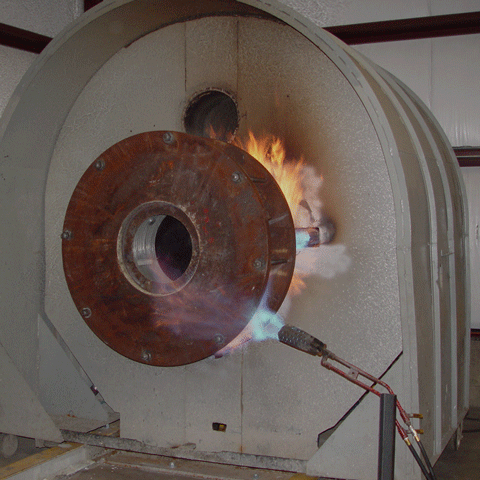 Designs using standards as required by API, ANSI, NFPA, ABS, DNV, AISC, and ASME are utilized as required. For a century, the industry has turned to DXP for pump service and repair. DXP’s employees are available 24 hours a day, every day. 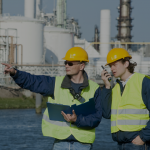 DXP has a work force of experienced, capable people familiar with a wide array of pumps and applications. You can count on DXP to solve your pump problems, reduce your down time and help you operate more efficiently. 24 Hour Service/365 Days a Year – DXP responds to all your service and repair needs 24 hours a day for both in-house and field service calls. High Quality Service on All Brands and Models – DXP stocks the largest inventory of repair and replacement parts in the business – reducing overhead, improving efficiency and eliminating the headaches of equipment inventory, warehousing, purchasing and accounting for our customers. 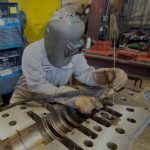 Factory Trained Technicians – DXP’s service technicians attend factory-sponsored service schools and have the training and knowledge to repair the most difficult applications. Field Service – DXP’s fully equipped service vehicles are available 24 hours a day, 365 days a year for field repair service. 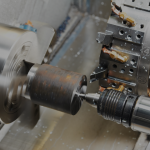 Engineering and Applications Support – DXP offers complete in-house engineering, applications support and fabrication capabilities to solve all your service and repair needs. 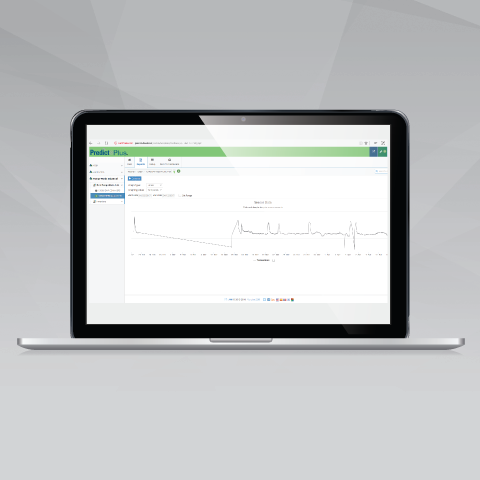 Preventative and Predictive Maintenance – DXP can show you how to reduce and decrease downtime with our comprehensive preventative and predictive maintenance program, SmartServ. 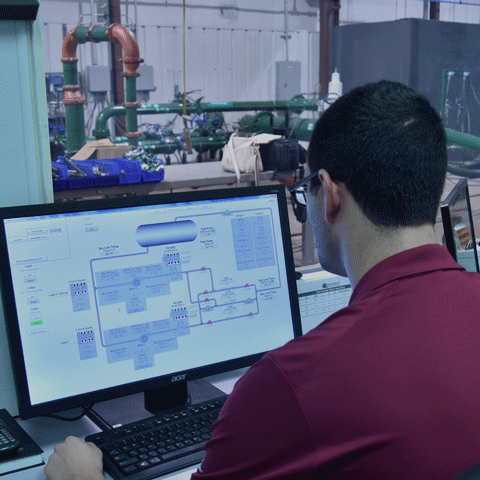 Root Cause Failure Analysis – DXP doesn’t just return your unit to service, we determine what led to the failure and offer solutions to prevent future problems. All repairs are documented and we have the ability to track any piece of equipment kept on permanent file. Safety Programs – All DXP employees actively participate in ongoing safety programs and training. 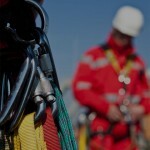 The company fully complies with customer safety guidelines and is fully insured.